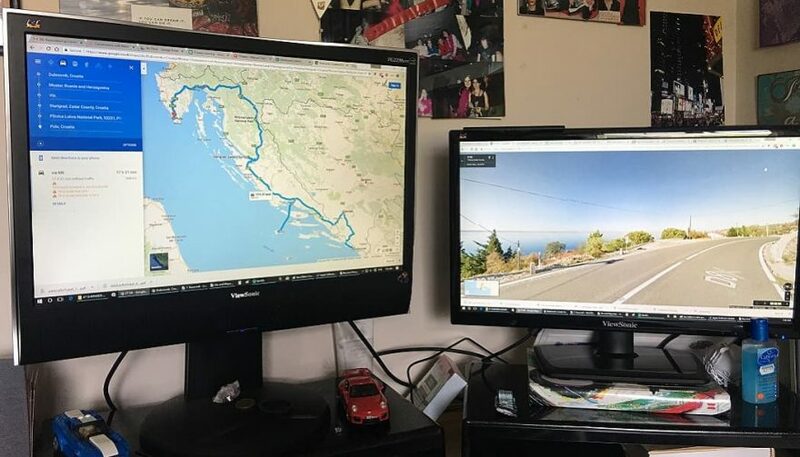 I am in the planning stages of my next big European road trip where I’ll be driving from Dubrovnik in the south of Croatia to Pula in the north. Then I’ll be going car free for a few days as I head to Venice in Italy. This is a trip that combines a number of my passions. Firstly, I get to explore a new country by road. Secondly I get to go back to Venice to experience its food, drink and culture once again. Part of the joy of a road trip is in the planning. Road trip planning can make a good adventure great. It’s like you get to extend the trip for awhile as you live and breathe it during the research stage. 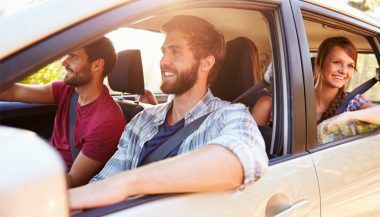 There are pre-planned road trip itineraries and package holidays out there, so if you are lacking the time or impetus to plan something, you’re covered. If you’re like me, though, you might just want to take some inspiration from those trips, but ultimately, you’ll have to do everything from car hire to hotel booking from scratch. You need to start by thinking about where you want to visit in Europe. What are the places and countries you’ve always wanted to experience? Make a list and brainstorm how you might get between these places. More often than not, you’ll find a lot of them are within driving distance of one another. 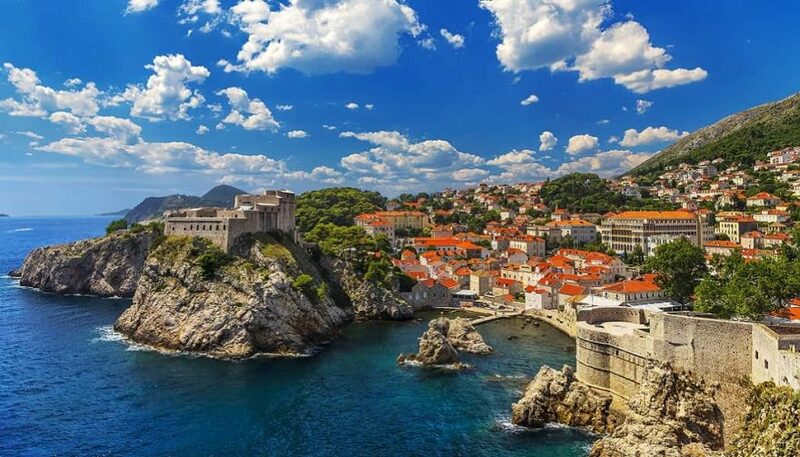 For example when driving through Croatia, I have the opportunity to visit Bosnia and Herzogovinia, Slovenia and, of course, Italy too. I’m going to make the most of it! That being said, don’t try and cram too much into one trip. If there are a lot of places you want to visit, give yourself time to really experience each one. Fleeting stops are just frustrating. I found this out the hard way when I was paid to travel round the UK and Ireland in an electric car showing off Route 57. We had mere minutes in some of the stops, and even when we had hours or an overnight stay, it just wasn’t enough. I’m reading my audience here and guessing you’re the kind of people who are going to want a really swish car to road trip in. Some people are only worried about A/C and how many bags they can fit in the boot. If you’re like me, you’re going to want something with a bit of grunt. Own A Car: Do You Really Need To? You’re often a little limited by the basic cars the hire companies offer, but many offer luxury or prestige vehicles. Some, such as Sixt, even off a sports car rental. 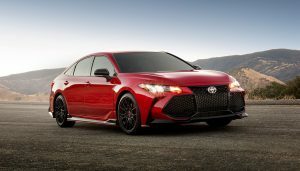 If budget is a big consideration then you may find yourself limited to basic Fords, Opels and Volkswagens. If you’ve got a bit more cash to throw around, you could see yourself with an Audi, Mercedes or even a Porsche. But if you do want a really flash car, there are options. This will limit your pick up and drop off options though. Once you’ve chosen your start and end route with a few must-visit stops in between, you can start planning how you’ll get to each and how long it’ll take. I typically don’t like to drive for more than three hours a day. If the terrain is spectacular, I will make exceptions. While the drive is a huge part of a European road trip, you want to give yourself enough time to look around your stops. I’ve made this mistake on road trips where I’ve got in at 10 p.m. and left at 8 a.m. in the morning (sorry Cardiff). Where possible, schedule a couple of nights in a stop so you have more time to explore. Don’t always look for the quickest way to get from place to place. Look at maps and read about amazing local roads. These will add real flavour to your trip. I will always choose a mountain pass over a highway. These roads take longer but unlike a main road, you get to see so many more of the sights a long the way. Plus there are plenty of photo opportunities. 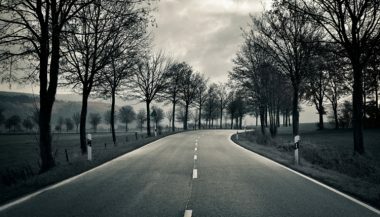 Adjust your travel time if you do choose the path less travelled. You want to account for stops to take photos of your car, get ice cream, visit a backwoods bar and take impromptu walks. A lot of cars come with satellite navigation, but you can also hire a navigation system for the duration of your trip. Even if you do have a GPS system, it’s best to have a back up. 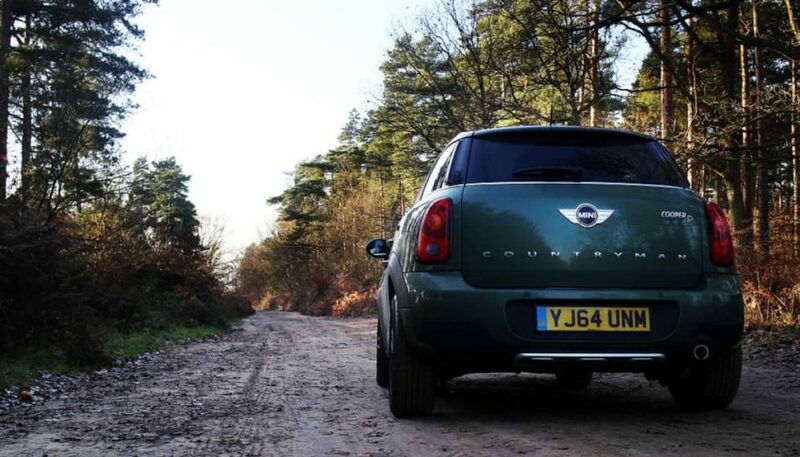 Get yourself an old-fashioned map, as this is the best way to find those amazing roads while you en route. Some people don’t like to be restricted by a solid plan. I am not one of those people, and I like to have my route roughly planned out and my hotels booked. Whether you book in advance or just wing it, all these tips still apply. Airbnb is the best thing ever created for travellers. I’m still fond of posh B&Bs, Airbnb tends to be my go-to for road trips because it’s so easy to find amazing places with parking. Booking with some websites, such as Hotels.com, will reward you with free stays. If you’re booking 10-plus nights, this can be a really affordable way to find places to stay on a European road trip. Be prepared if you decide to wing it. Make sure you have an idea of the different options available in your shortlisted destinations and save all the phone numbers so you can check availability before you arrive. Driving laws differ throughout Europe. For example in Denmark and Sweden, you’re required to have your lights on at all times. In Germany you must carry a hi-vis jacket, first aid kit and fire extinguisher. While in France you need to carry two certified breathalysers with you at all times. In many countries you may also need extra proof of insurance called a green card. Check with your car rental company with regards to this. Doing your research into things like border crossings (although, these are usually really easy thanks to free movement within the EU), local laws and driver requirements can make your life much easier down the line and ensure your trip goes off without a hitch. For the most part, organizing a European road trip is pretty easy. Even when you go well off the beaten path, you can always find someone who speaks well-enough English. They can point you in the direction of food, drink, accommodation or a main road. What’s your dream European road trip? So you're ready to plan a road trip? We've got you covered. Check out these tips to make sure you have fun and stay safe on the open road. Normal people go on vacation to the beach. 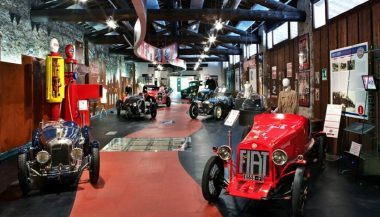 Gearheads, on the other hand, hit up racetracks, famous stretches of road and car museums. Here are the 15 worst things that might happen to your car on a road trip, and how you can prevent them from happening.